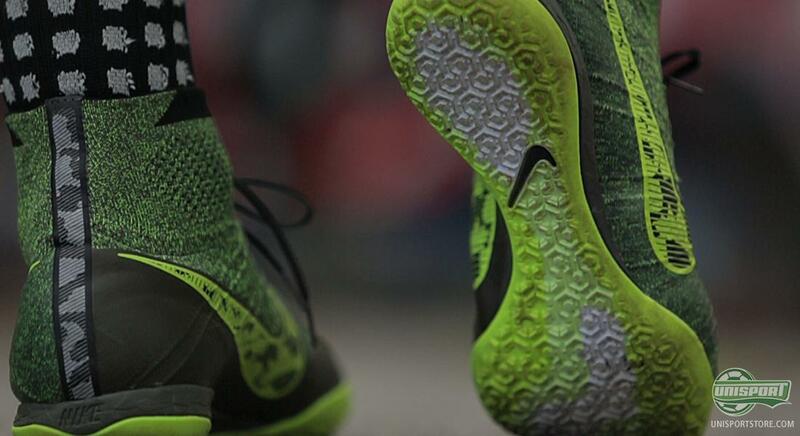 Back when the new Elastico Superfly IC was launched in Rome Joltter was there and, as one of the first in the world, tried them on. Now he has explored them further and gotten to know them a little better and is ready to give us his verdict and first impressions of the new innovative indoor/street shoe. Come along here. 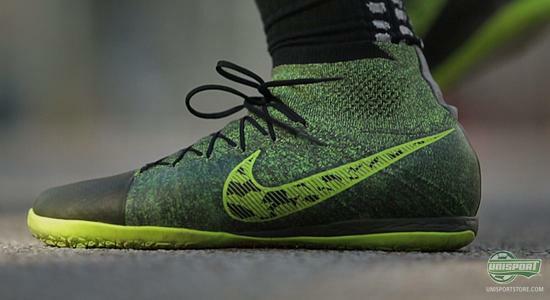 The Elastico Superfly is the result of Nike’s continues push to create more and more innovative products. With inspiration from the famed Mercurial Superfly boot, Nike developed a shoe for the small-sided pitches, which if you ask Joltter has a very promising future ahead of it. 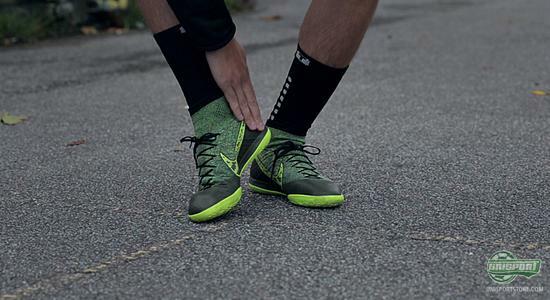 The Elastico Superfly is built with the same Flyknit upper and Dynamic Fit Collar that we know from both the Mercurial Superfly and Magista Obra. The benefits of these technologies are ones we are already familiar with, but there is no doubt that the needs these tools cover are, if not more, just as vital on small pitches. 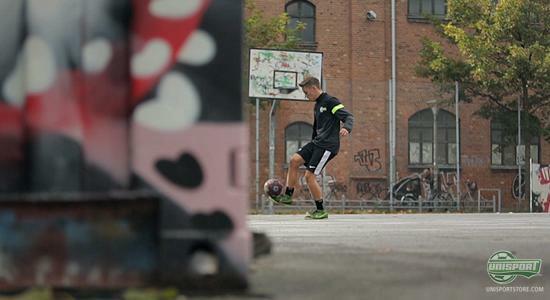 You can master all surfaces with the Elastico Superfly now. Pre-order it here. 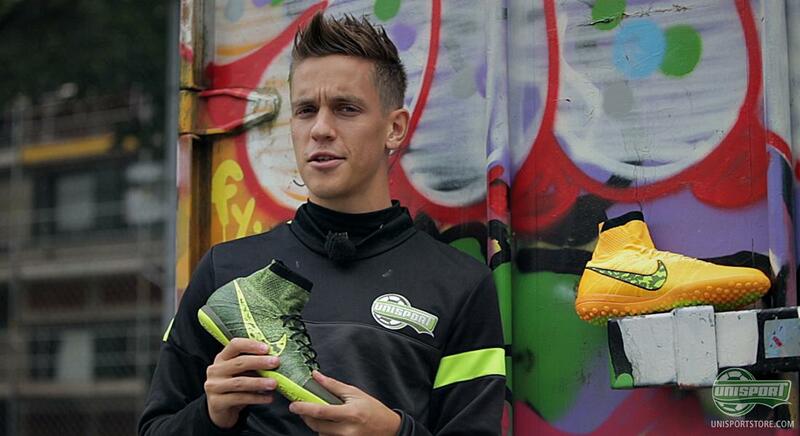 The shoe is at the same time built on the same V12 last, which we also know from the Mercurial-collection. This does however not scare off Joltter and his super wide feet, because according to him, the fit is quite remarkable. 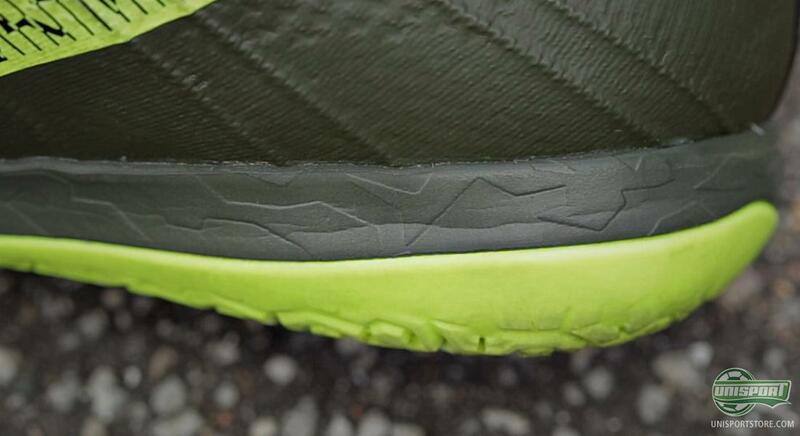 Especially thanks to the thin upper that gives the upper a far more supple and personal feeling. 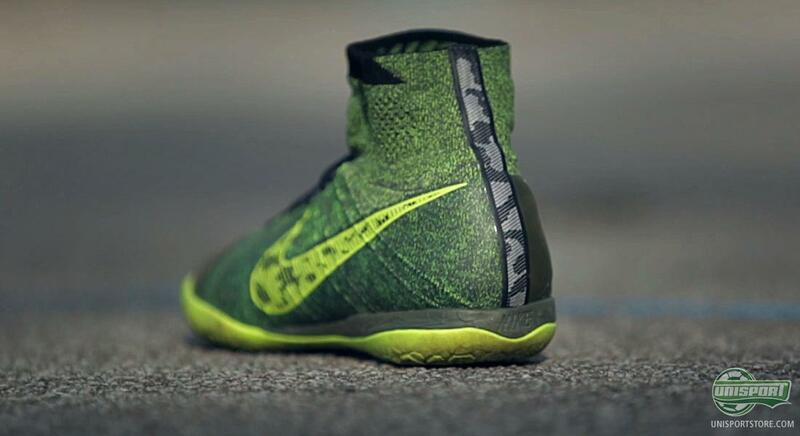 The outsole is obviously quite different from the Mercurial Superfly, but has also been developed from the previous generation. Nike have added a far larger area with EVA material, to make the sole more shock-absorbing. This is because the Elastico Superfly is also made to perform on street pitches to a higher degree than before. Joltter’s first impressions of the new Elastico Superfly are definitely approving and he is looking forward to really testing the boots. But what do you think of the Elastico Superfly. Have they passed or failed?